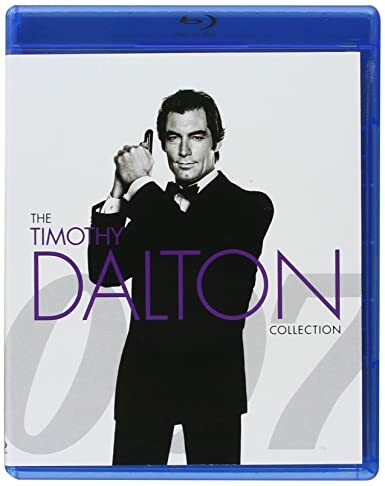 Here are the multi-movie products that feature Timothy Dalton as James Bond. 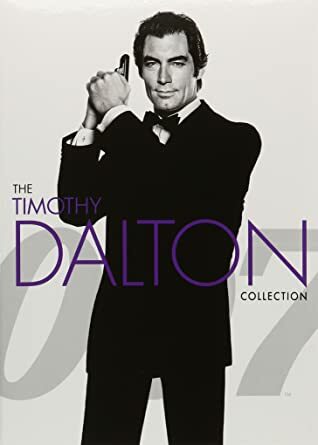 Timothy Dalton has portrayed James Bond in two films. This collection features two films: The Living Daylights, and License To Kill.